For the first time ever, Garmin’s navigation and entertainment system will be coming to the dashboard of Suzuki vehicles. 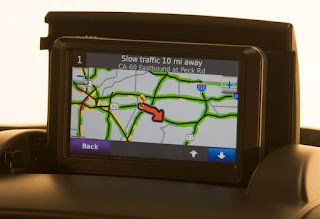 Most American 2013-model Suzuki vehicles will come with the Garmin navigation and entertainment voice-enabled system. Garmin’s system will have a 6.1-inch high-resolution, touch screen display, CD player and radio. The navigation system will also come equipped with a USB port to transfer travel routes, photos and music and a SD card slot to easily load map updates.